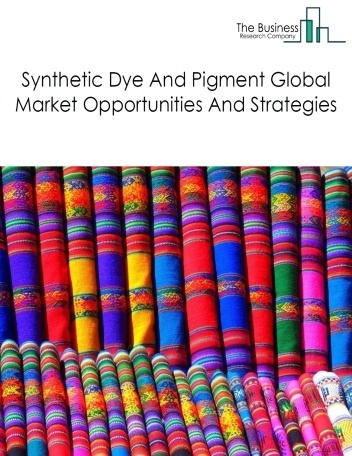 The ethyl alcohol and other basic organic chemicals manufacturing market consists of the sales of ethyl alcohol and other basic organic chemicals by entities (organizations, sole traders or partnerships) that distil wood or gum into products, such as tall oil and wood distillates; distil coal tars; produce wood or gum chemicals, such as naval stores, natural tanning materials, charcoal briquettes, and charcoal (except activated), produce cyclic crudes or cyclic intermediates (i.e., hydrocarbons, except aromatic petrochemicals) from refined petroleum or natural gas and/or produce basic organic chemical products (except aromatic petrochemicals, industrial gases, synthetic organic dyes and pigments, gum and wood chemicals, cyclic crudes and intermediates, and ethyl alcohol). 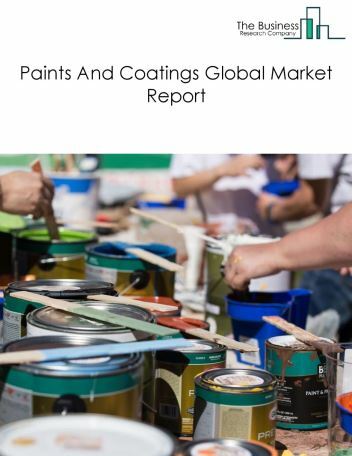 Major players in the global ethyl alcohol and other basic organic chemicals market include ADM Company, DowDuPont Inc, Celanese Corporation, Raízen. 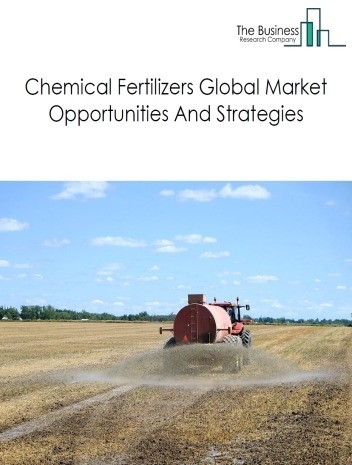 However, the market for ethyl alcohol and other basic organic chemicals is expected to face certain restraints from several factors such as fluctuating raw material costs, reduction in free trade and interest rate increases. 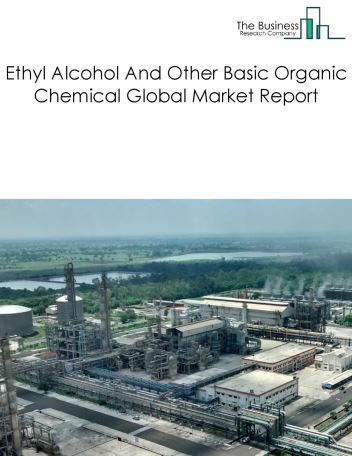 The global ethyl alcohol and other basic organic chemicals market is further segmented based on type and geography. 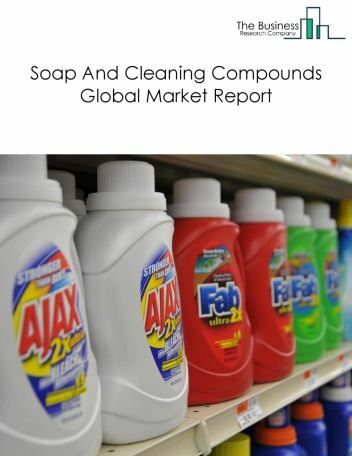 By Type - The ethyl alcohol and other basic organic chemicals market is segmented into synthetic sweeteners, plasticizers manufacturing, ethyl alcohol manufacturing, silicone (except resins) manufacturing, fatty acids manufacturing, gum and wood chemicals manufacturing. 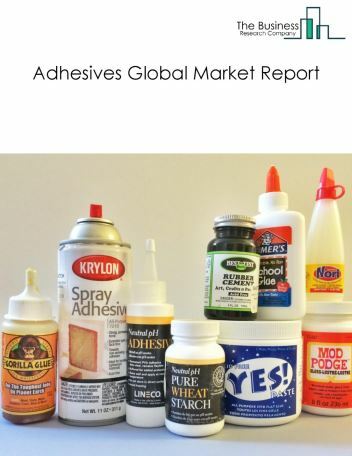 Among these segments, the synthetic sweeteners market accounts for the largest share in the global ethyl alcohol and other basic organic chemicals market. By Geography - The global ethyl alcohol and other basic organic chemicals is segmented into North America, South America, Asia-Pacific, Eastern Europe, Western Europe, Middle East and Africa. 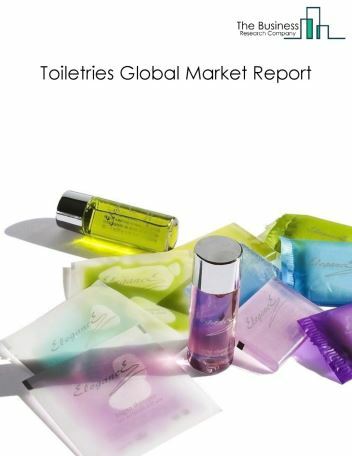 Among these regions, Asia Pacific accounted for the largest region in the global ethyl alcohol and other basic organic chemical market. 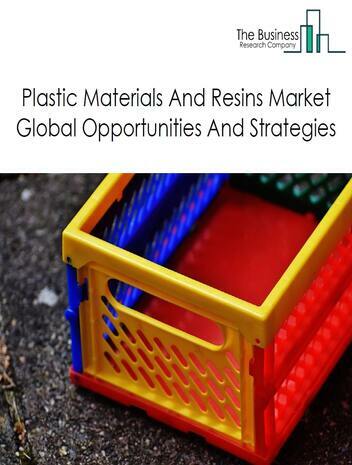 Phthalate plasticizers are losing ground to non-phthalate plasticizers. Some companies are avoiding the use of phthalates in their products to reduce the risk of liability. Citrate esters derived from citric acid are also being used to replace phthalate plasticizers. For example, IHS Chemical expects global phthalate demand to grow by about 2% per year, whereas non-phthalate plasticizers will post 7% growth. 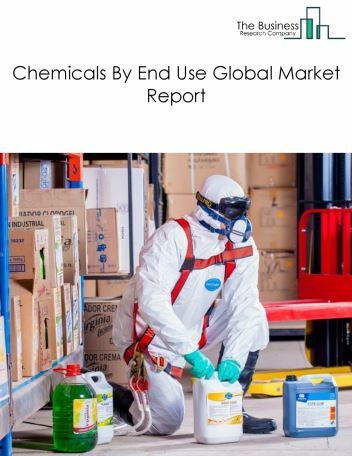 Potential Opportunities in the Ethyl Alcohol And Other Basic Organic Chemicals Market With increase in emerging markets growth and government support, the scope and potential for the global ethyl alcohol and other basic organic chemicals market is expected to significantly rise in the forecast period.